Women and girls with visual impairment go through multi-layered discrimination. 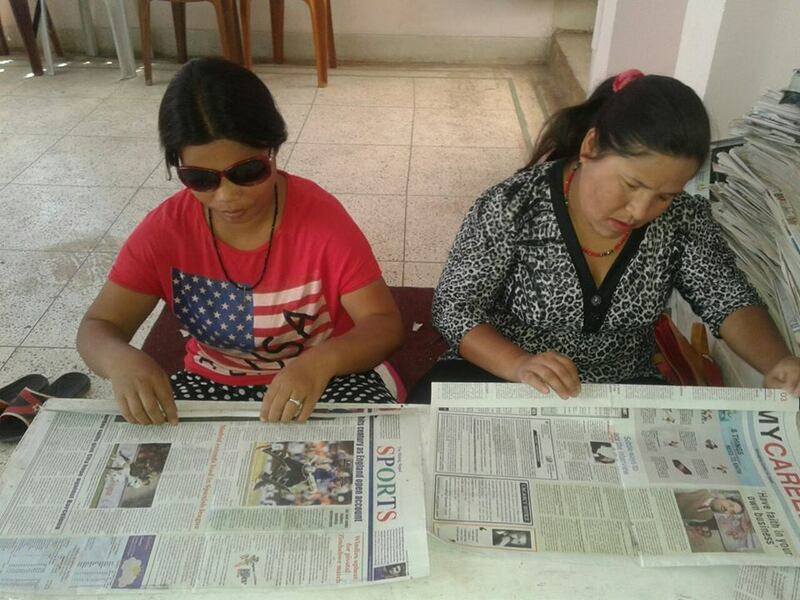 They face the challenge of being blind and also being a woman. Prayatna Nepal continues to empower these angels for making them ready for their days ahead. We need your support for continuing this. After depositing the amount, please write us an email at info@prayatnanepal.org and we will publish your contribution in our website (only if you wish).